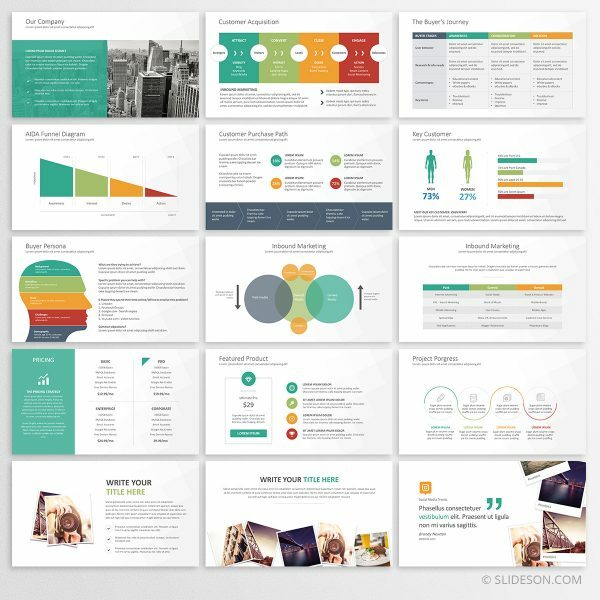 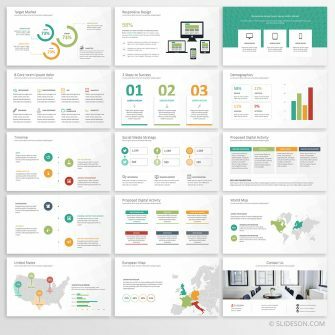 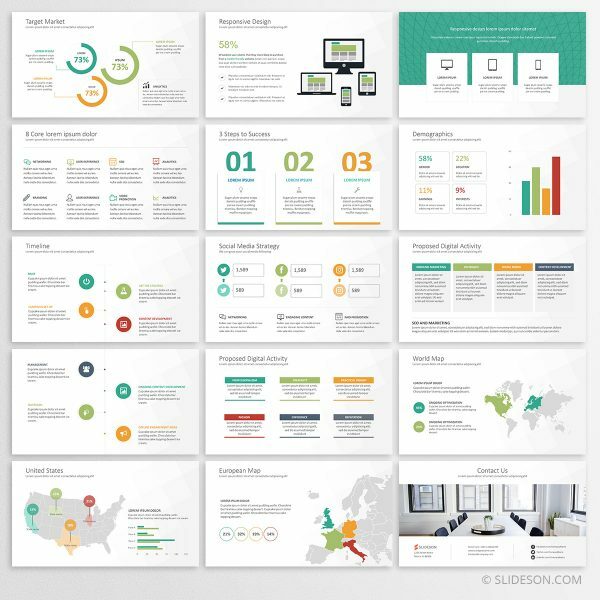 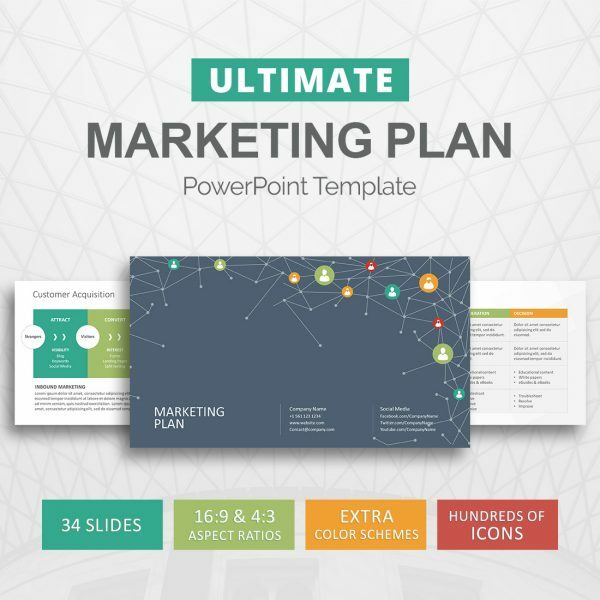 Marketing plan PowerPoint template for your marketing strategy. 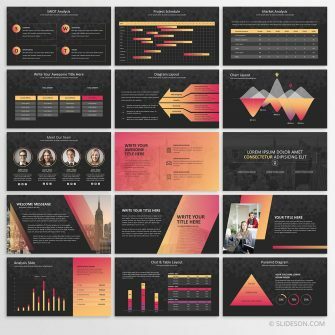 Includes useful slides such as: Customer acquisition, Buyer’s journey, AIDA funnel, Customer purchase path, Key customer, etc. 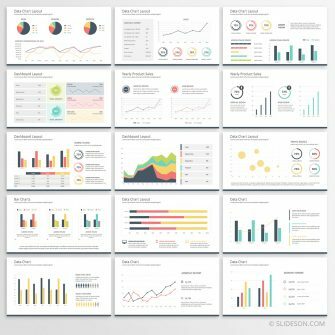 This deck helps you to present your data in a easy to consume way. 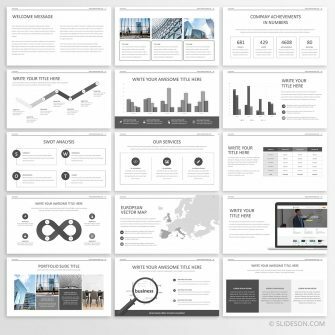 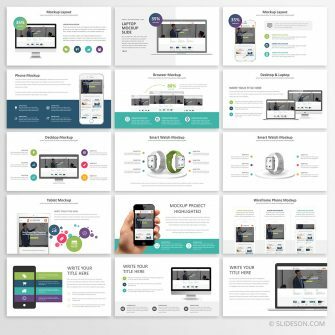 Our PowerPoint templates are designed to save you time, no need to handcraft all of those slides, instead just fill in your information and that’s it. 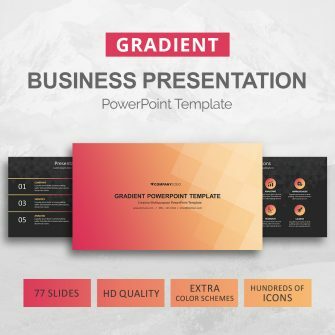 All of our PowerPoint templates use image placeholders so you can easily just drag and drop your images to the slides. 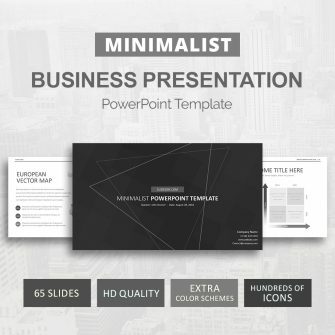 This template uses system fonts, so you don’t need to worry about installing custom fonts when using someone else’s computer to do the presentation.